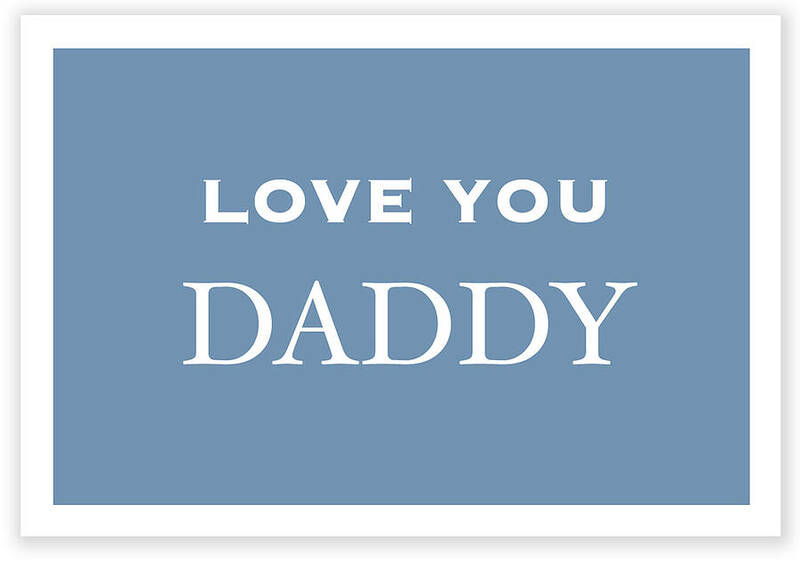 Every daddy deserves a sweet treat to show you appreciate him. We will handwrite your personalised message on the gift card and tuck it neatly inside the brown paper ready to be discovered and raise a big smile. 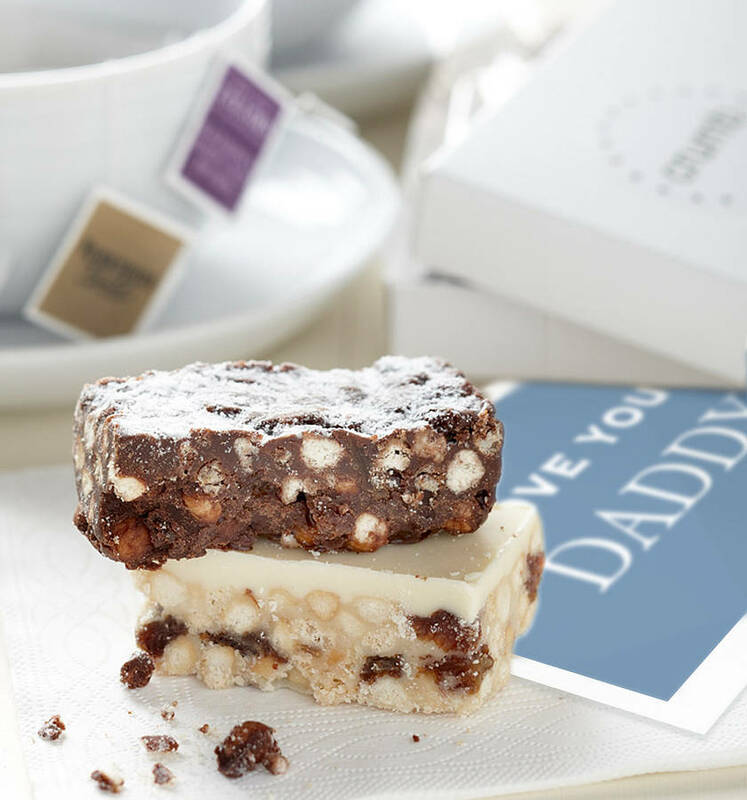 What Dad wouldn’t enjoy a lovely cup of tea and delicious cake this fathers day? 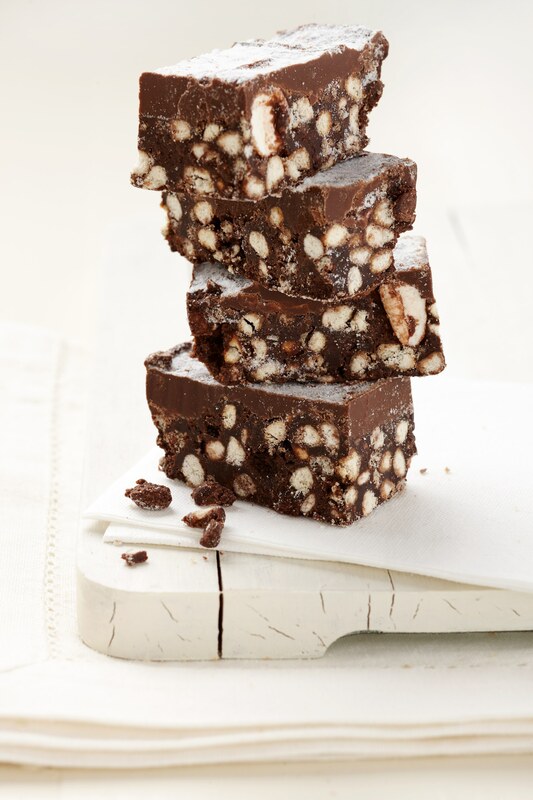 The handmade cakes included in the gift box are yogurt topped cranberry tiffin and chocolate rocky road. 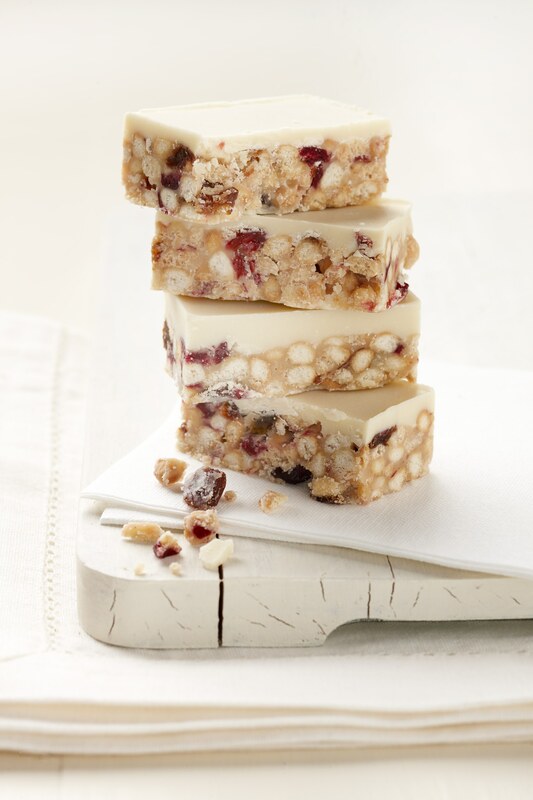 They form the perfect accompaniment to the selection of fine Taylors of Harrogate teas. Your gift arrives beautifully packaged in a crisp white presentation box, wrapped in traditional brown parcel paper and is sure to delight the lucky recipient. 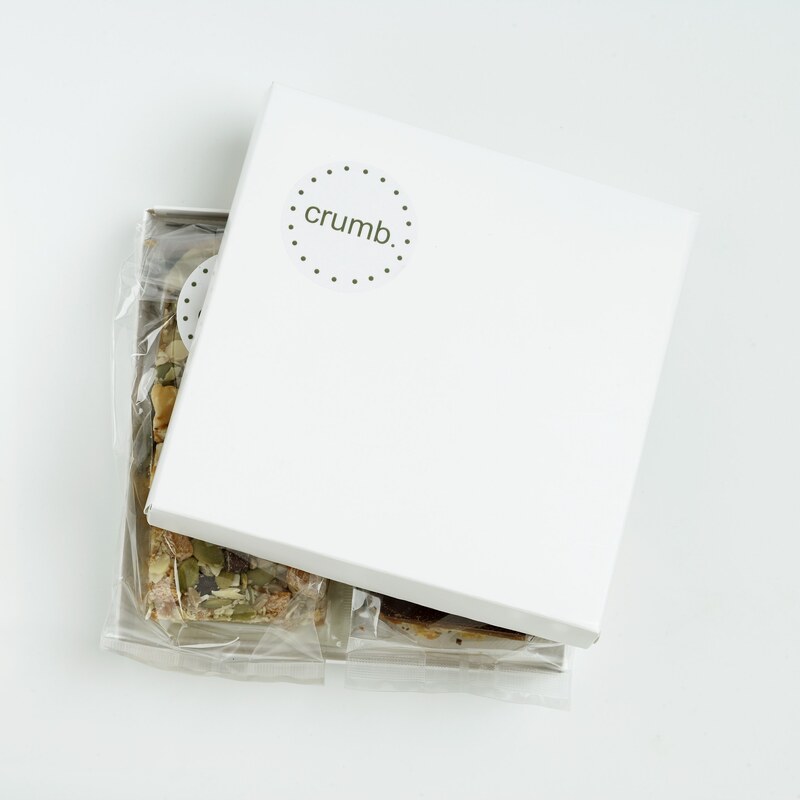 4 individual sachets of fine teas: Earl Grey, Yorkshire Gold, Delicate Green Tea, Blackberry and Elderflower.